We are here to help and will respond in max 24 hours. Payment protected by strong SSL encryption. 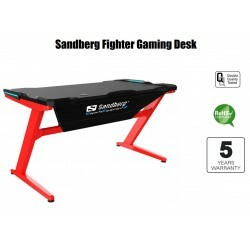 Shop with confidence that we offer some of the best prices. 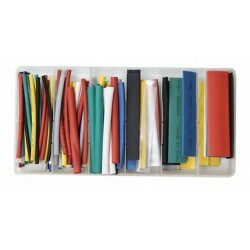 Shrinkable tubing, 128 pcs high-quality shrinkable tubings. 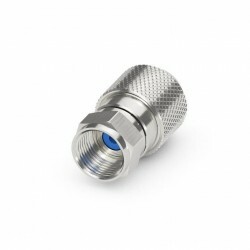 Coax male antenna plug that fits antenna cable with a diameter of 6.5 - 8.0 mm. Assembly is solderless with a new and innovative solution. Measure the cable, cut and install the antenna cable. In less than 30 seconds you have a professional result. 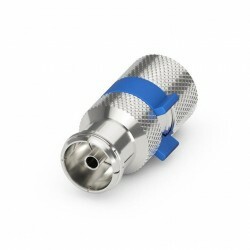 Coax female antenna plug that fits antenna cable with a diameter of 6.5 - 8.0 mm. 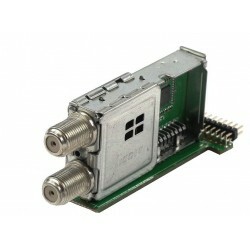 Assembly is solderless with a new and innovative solution. Measure the cable, cut and install the antenna cable. 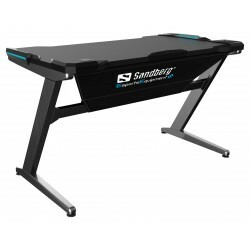 In less than 30 seconds you have a professional result. 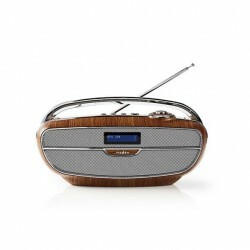 Small and smart, combined FM and DAB+ radio. 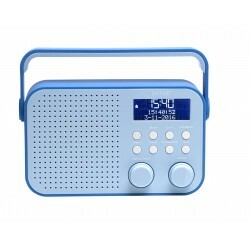 DAB+ radio with 2.8 "LCD display, clock radio and alarm function. 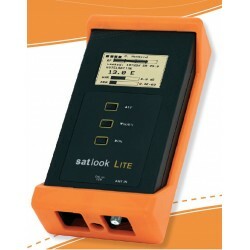 Can be connected to the 230 V. wall outlet or powered by 4 x C batteries. 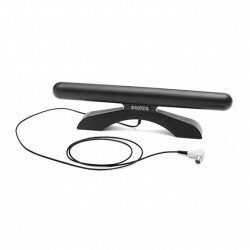 FM Antenna Sonus Solo for receiving radio signals on the FM band 88-108 MHz. 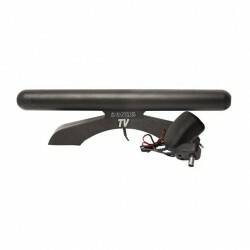 Complete indoor FM antenna with cable and plug. 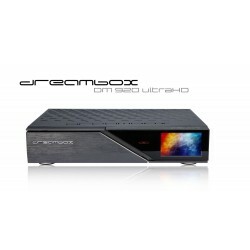 Hybrid triple tuner Dreambox 2xDVB-S / S2X Multistream + 1 x DVB-C / T / T2. Expand your Dreambox DM7080, DM820 or DM900 HD 4K with a triple hybrid tuner. You get extreme flexibility with two built-SAT tuners for satellite HDTV, Cable TV tuner or DVB-T / T2 antenna TV tuner. In one single box. 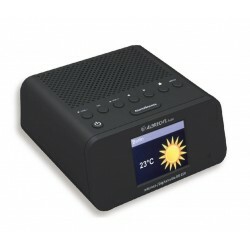 USB Desktop fan - quiet cool breeze - Ø15 cm. 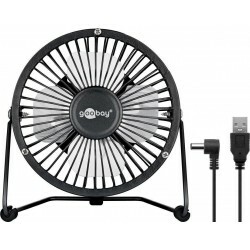 Small smart and quiet USB desktop fan. Enjoy a quiet cool breeze. 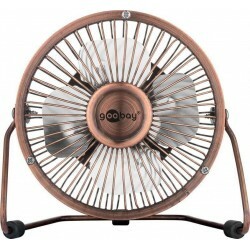 Extremely quiet and energy efficient desktop fan. 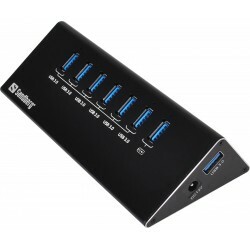 The table fan can be powered by any USB supply, PC, laptop or a suitable power bar. 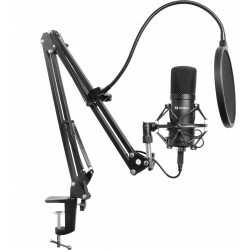 Ultra lightweight frame made of metal and on/off switch on the back. 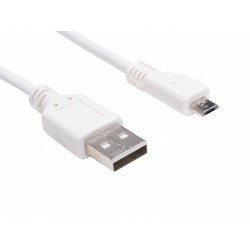 Very easy connection with USB cable.For office or home use. With OTG SuperSpeed USB-C to USB 2.0 Micro-B OTG adapter, you can always connect a device that has USB-C with a standard Micro-B USB cable. As example, you have a Macbook with USB-C port, but devices with Micro-B USB cable, the adapter solves the problem. 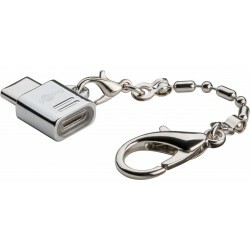 The OTG adapter is made as a robust key chain with quick-release fastener. Varta reflector with LED light - be seen in the dark. 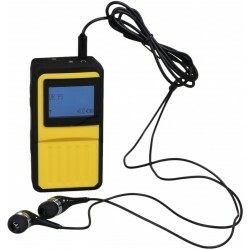 Smart good quality reflector, with red LED light and velcro closure. 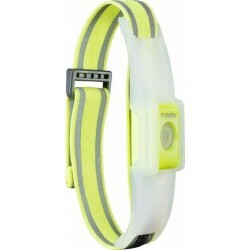 Elastic band that can be used around the arm or leg, easy fit any size. 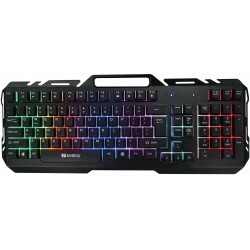 Constant red light or flashing red light. Low Weight. 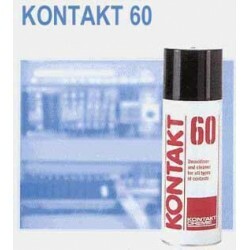 KONTAKT 60 - 200 ml.KONTAKT 60 cleaning and lubricating agent aerosol. 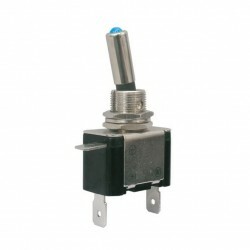 Loosens oxide on all switches and other electrical parts, the subsequent long-lasting corrosion protection. Contains an active chemical substance that dissolves and removes contact coatings. Please read the safety data sheet before use. 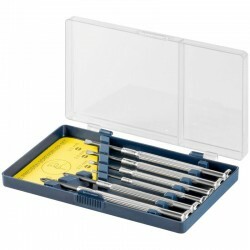 Screwdriver set - 6 pcs. 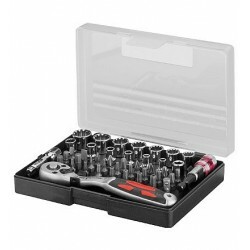 Bit sæt Premium CrV 32 pcs. 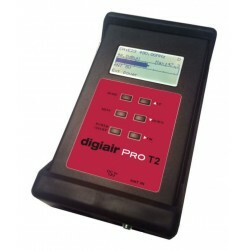 Digital caliper - 300 mm. 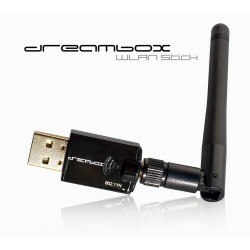 FBC Full Bandwidth capture DVB-S2 twin tuner for Dreambox DM900 UHD 4K. 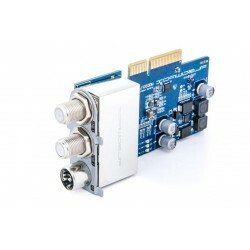 True full bandwidth capture TWIN tuner is now an option for Dreambox DM900 UHD 4K owners with satellite dish. 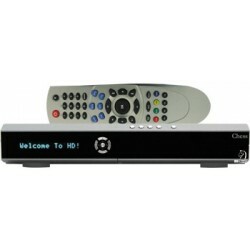 The DVB-S2 FBC Twin Tuner quickly converts a Dreambox DM900 / DM920 into a powerful TWIN SAT TV box with 8 demodulators. 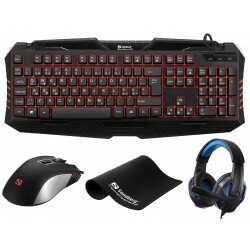 Built on state-of-the-art technology from Silicon Labs. 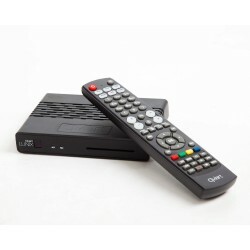 HDTV satellite receiver with space for 6000 channels. 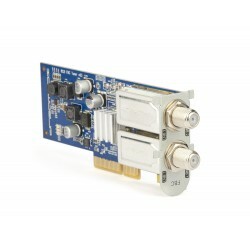 The HDTV satellite receiver has built-in Conax smartcard reader and also the option of mounting two CA modules. 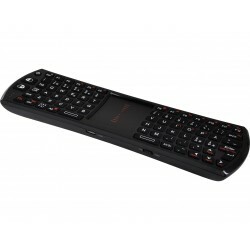 The HDTV receiver is not "approved" by Danish broadcasters Canaldigital or Viasat. 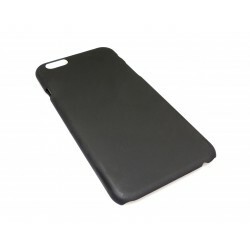 A Sandberg Design Cover effectively protects your phone against marks and scratches while also giving it a more personal look. 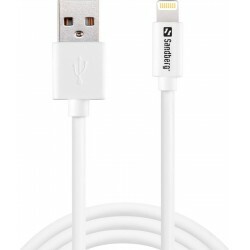 With the Sandberg Sync and Charge Cable, you can sync with your computer and charge the battery from there directly or from a charger with a USB port. 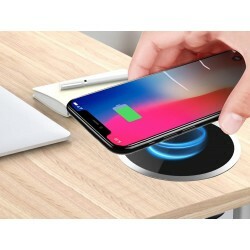 Qi - Wireless charging, end of cables.